Marshall Original Ferret Shampoo With Baking Soda Is Especially Ph Balanced For Ferrets With The Gentlest Natural Cleaning System Available. 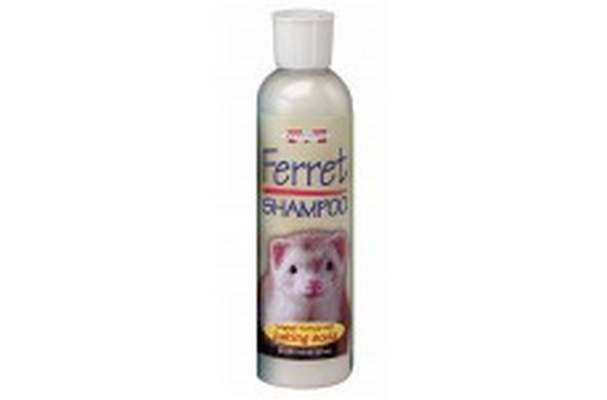 Helps Control Odor and Enhances Skin and Coat. Gently Cleans Without Stripping Essential Body Oils. 8 oz. Natural herbs and baking soda.